Looking for a new job can be nerve wrecking, and searching for open positions, checking the requirements if you are eligible to apply, and hoping that your credentials are enough to get you the job are always the things we worry about. 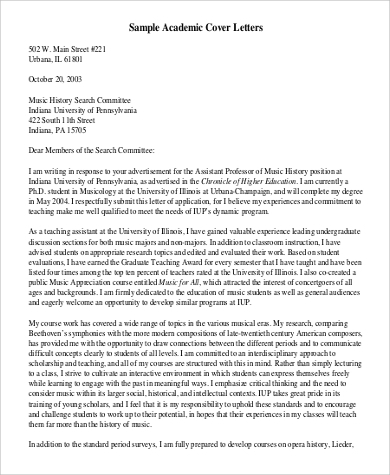 Do you include a cover letter? Most people tend to rely solely on their resume, forgetting that having a cover letter can make a huge impact with their application. 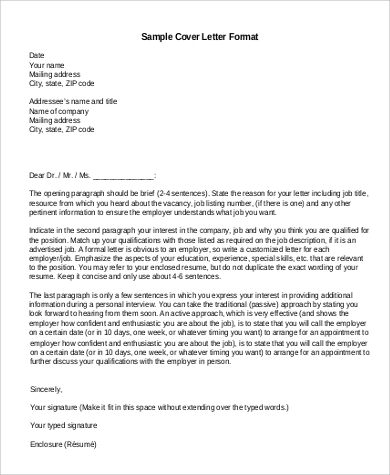 Your cover letter becomes a tool to advertise yourself to a potential employer. 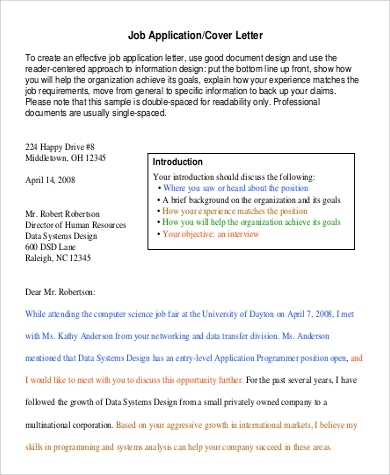 If you decided to create a cover letter for your job hunt and needs reference materials on how to build one, you can check out our Sample Cover Letters article. A cover letter explains things about yourself that your resume can’t, and the purpose of your cover letter is not to rehash your resume; instead, it helps your resume get stronger. If you have large gaps in your employment history, changing career path, reentering the job market, or doing a long-distance job search, your cover letter can explain all of these circumstances in a positive way. Your resume tends to be facts-based and formal, and because of this, most of the job seekers think that just having a resume is enough to get the recruiters or employers interested to considering you for the open job position. 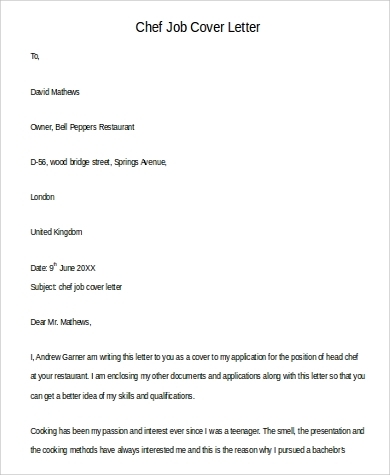 Having a cover letter adds your personality into it; it helps you show your personality and build a rapport between you and the potential employer. Credibility established on the get-go. Recruiters or employers will get a gist of what your resume’s content is. It gives them an easier time in checking your resume to view your credibility and legibility. Showcase your uniqueness. Your cover letter lets you showcase your unique combination of skills and experience meet the criteria needed for the role. Personality matters. Your cover letter gives the potential employer an idea or insight into your personality and the kind of traits that could add value into their team. It allows you to explain in your own words your best selling points and why you are the best person for the job. Your enthusiasm shows. 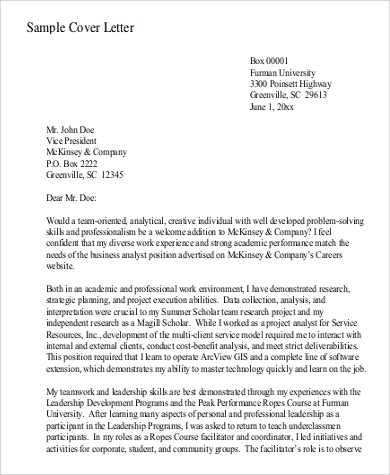 When a cover letter is tailored to their specific job opening, it shows that you have taken the time to research the company and understand the potential employer’s needs and job requirements. It allows you to show them your enthusiasm for the job and what value you’d be able to add to the employer. 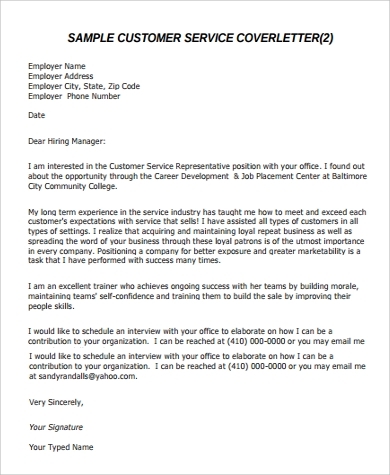 Check our Sample Job Offer Acceptance Letters article to know the best way to respond to your employers when you say “Yes” to the job offer. 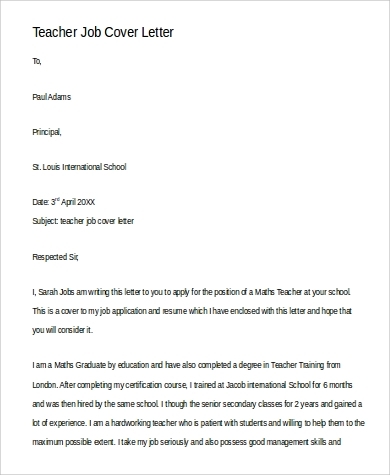 Having a cover letter helps a great deal with getting your employment as it is a form of letter that advertises you, your skills, experiences, and other unique skills that may be useful for the role you are applying for as well as explain some parts of your resume that employers need to know and consider. 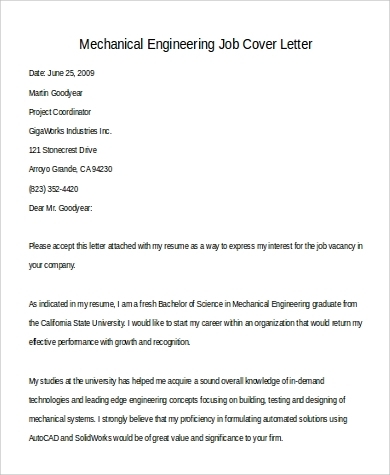 This article provides cover letter samples of business-related positions, teaching, culinary, engineering, and even academics, which you can use as a guide or as a reference material for creating your cover letter by just clicking the download button. It’s free and available in PDF format. 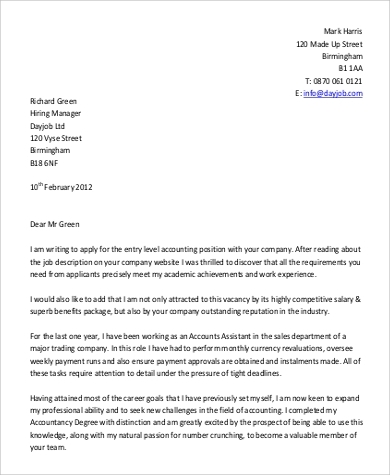 You may also check Job Application Cover Letters for more samples and ideas on how to create your cover letter.